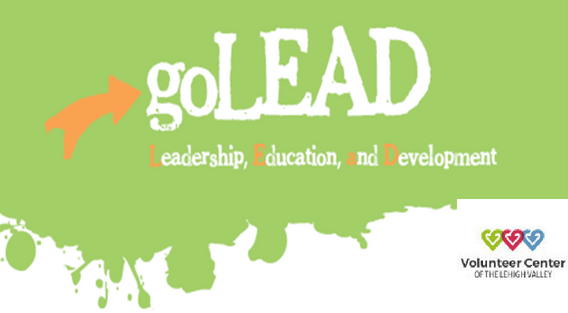 The Volunteer Center of the Lehigh Valley and Air Products is pleased to offer our annual goLEAD Institute this summer. 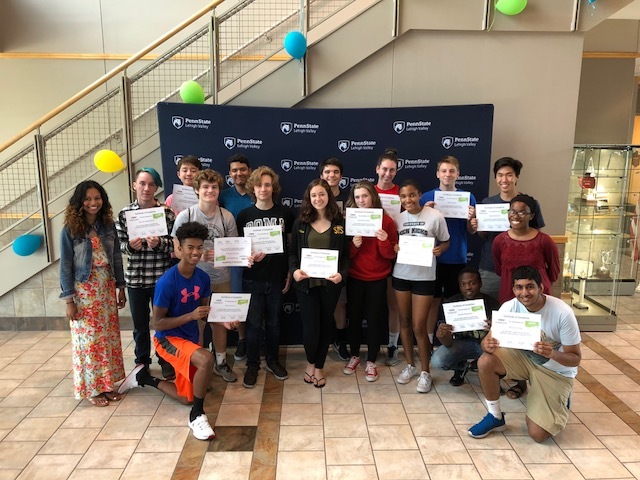 Based on the Points of Light Youth Leadership Institute, goLEAD Institute is a unique training program designed to help prepare young people for leadership roles in their communities. Participants develop critical leadership skills while planning a capstone service project, which is the culmination of the goLEAD Institute. Based on the mission of the goLEAD program, youth are provided the encouragement, peer networks and leadership skills necessary for them to make meaningful contributions to their communities and begin a life-long journey of leadership and service. The program is open to high school students entering 10th grade or higher. Cost: $75 for the week, includes supplies and lunch. Scholarships are available.